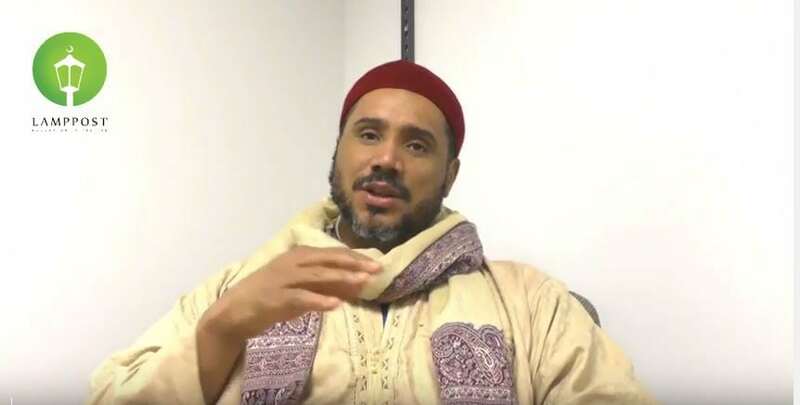 What connects us as Americans to the West African Islamic tradition? What valuable lessons can we extract from the history of Islam in West Africa? Was Islam spread by the sword of Arab Muslims forcing the West Africans to accept Islam? In this exclusive Lamppost session Dr Rudolph Ware a Professor of History at the University of Michigan addresses these key questions and more. Dr Rudolph Bilal Ware, Professor of History, University of Michigan, specializes in premodern West African history. His research interests include Islam, popular religious culture, and race. His book, The Walking Qur’an Islamic Education, Embodied Knowledge, and History in West Africa, interrogates the role of Islamic education in shaping Muslim identities, and examines the ways in which Qur’anic schools have articulated with Sufi orders, Muslim reformers, and the state in the recent past.